Crossroads at Park Place (Crossroads), located at 3827 Broadway, Houston, Texas is moving to St. Paul's Episcopal Church, located at 7843 Park Place Blvd., Houston, Texas 77087-4639. Services will renew beginning on January 15, 2019. 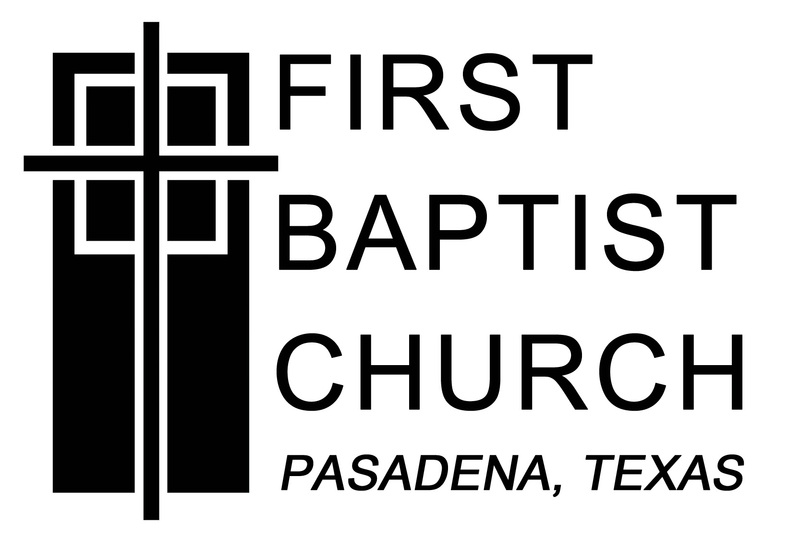 Crossroads at Park Place (Crossroads), located at 3827 Broadway, Houston, TX will stop operations at Servants of Christ UMC after a Thanksgiving dinner at 1:00 PM on Tuesday, November 20, 2018. Services will renew beginning on January 15, 2019 at St. Paul's Episcopal Church located at 7843 Park Place Blvd., Houston, TX 77087-4639. Initially services will include all previous services except for Clothing, Showers and Haircuts. 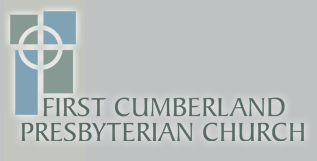 These services will resume as we work toward full operations at St. Paul's Episcopal Church. Crossroads is grateful to St. Paul's Episcopal for welcoming the organization into its family. 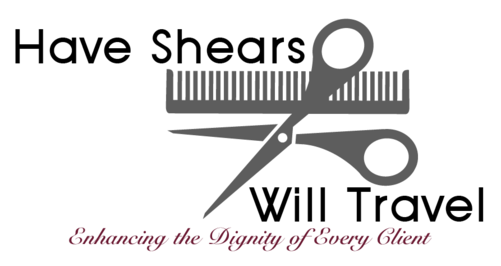 Crossroads looks forward to continuing its stated mission to provide services to promote the health, hygiene, and dignity of all persons experiencing homelessness and poverty in Southeast Houston. 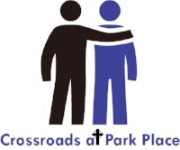 For further information, please contact us through our website www.crossroadsatparkplace.org.